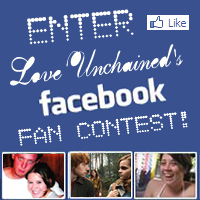 To promote our Facebook fan page and to also gain content for the fan section of our website, we would like to ask you to participate in our Facebook Fan Contest! Check Back August 12th For The Winners! Must be related to Harry Potter and you will get brownie points for being related to Ron and Hermione! The entry must feature you or be made by you! NO PLAGIARIZING PLEASE! There is no limit on entries. The more things you enter the greater your chances of winning! Grand Prize Winner: 25 USD (Which can be converted to any currency) to go toward DH2 movie tickets as well as snacks!